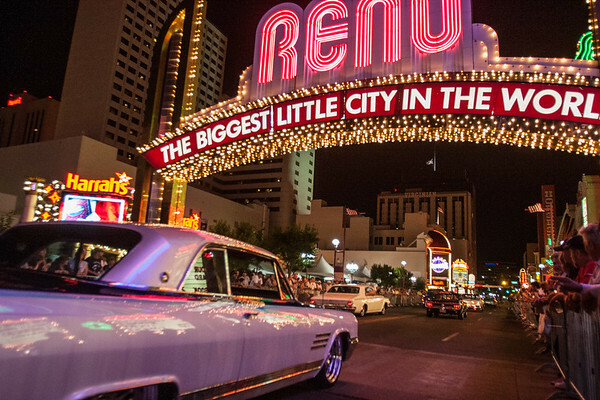 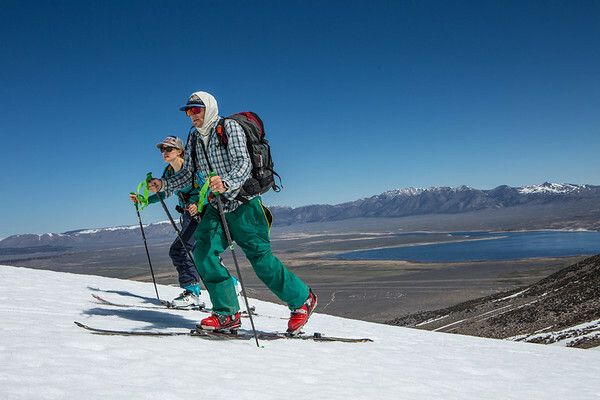 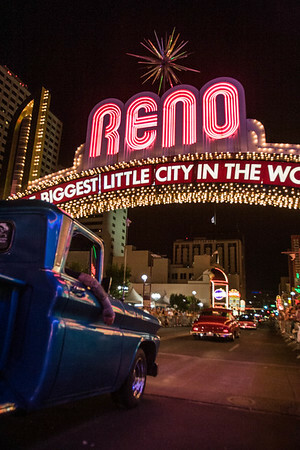 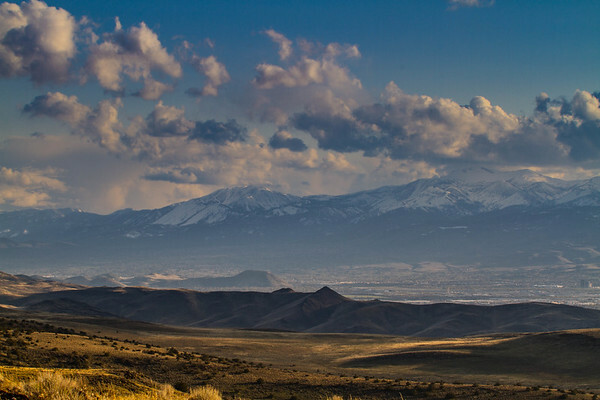 Landscape, portrait, wedding, action sports photographer in Reno, Sparks, Lake Tahoe, Truckee and worldwide. 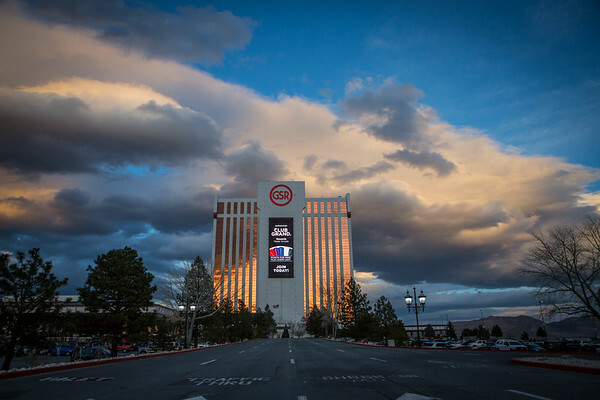 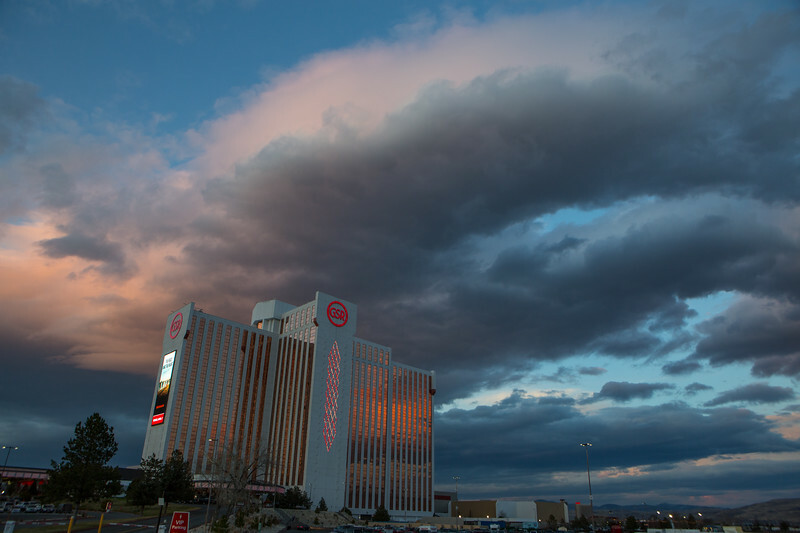 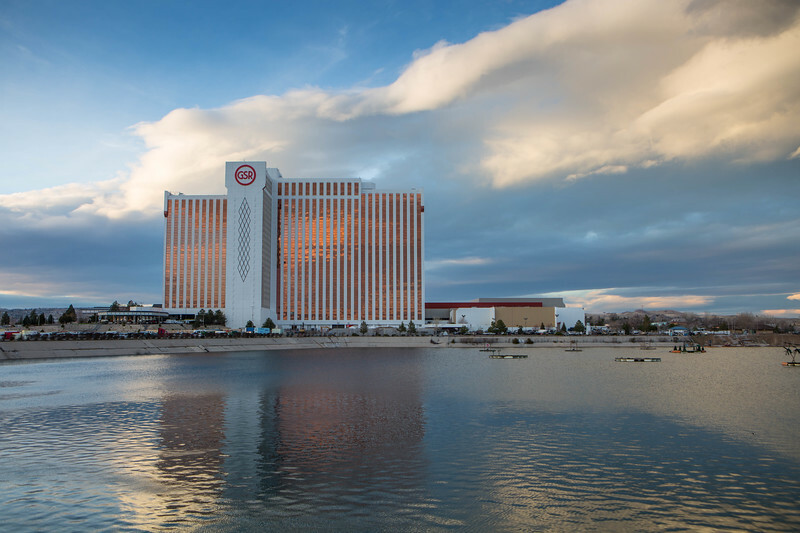 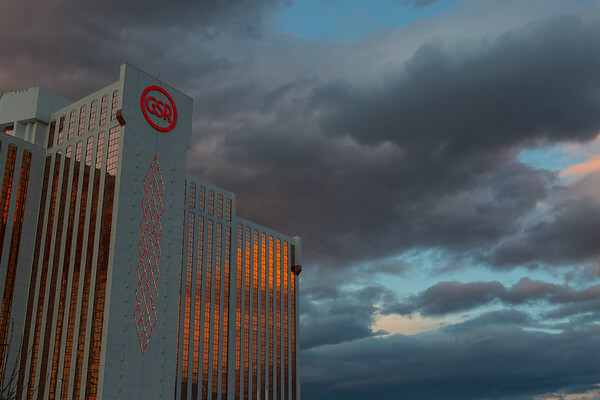 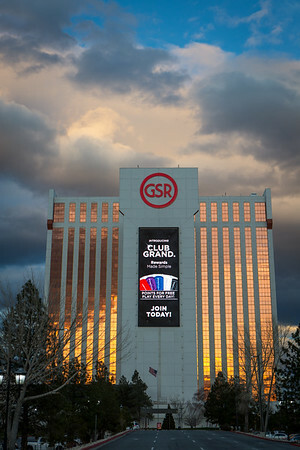 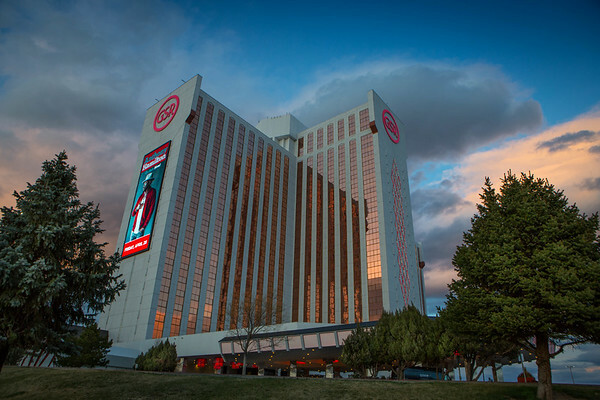 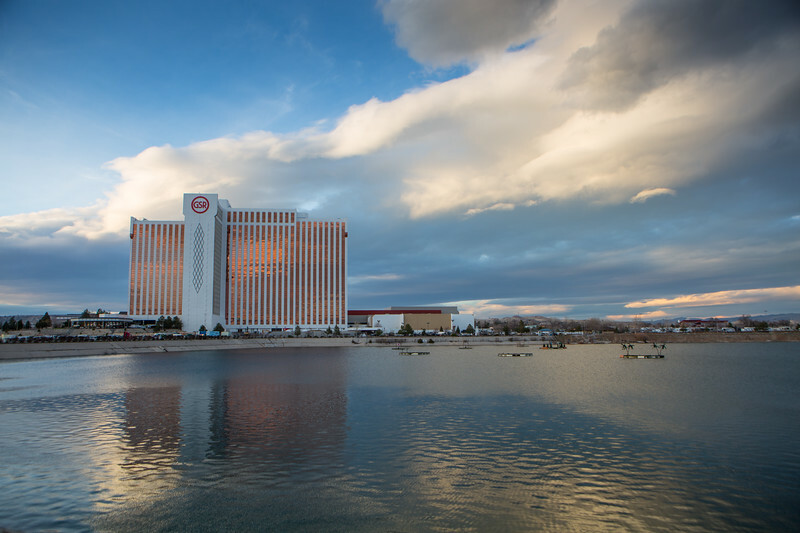 Sun setting over Grand Sierra Resort and Casino. 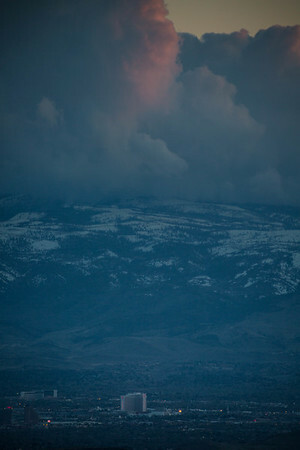 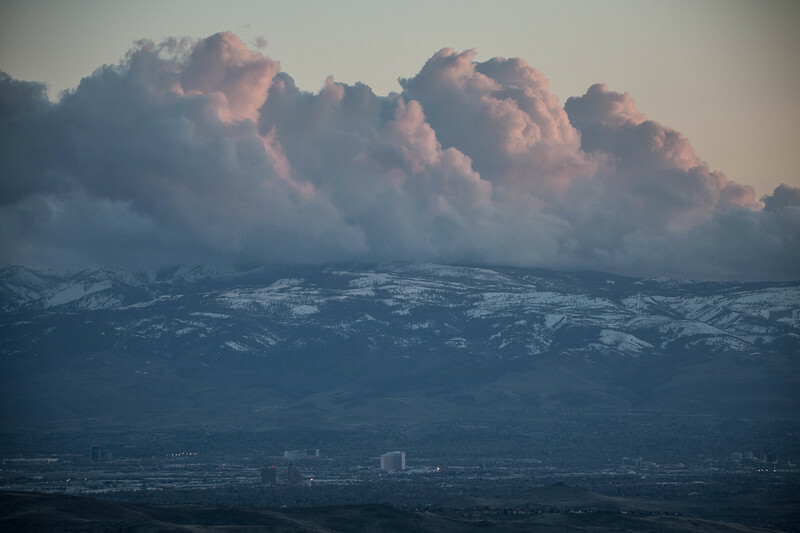 Reno with a storm on the way. 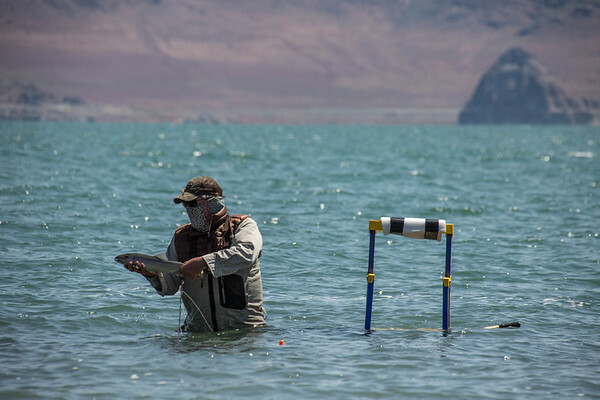 Fly fishing Pyramid Lake with Dave Stanley.